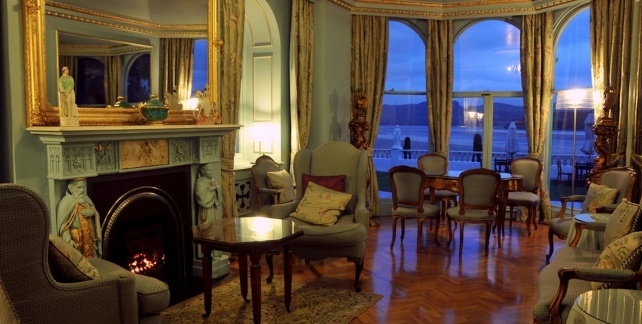 The Hotel Portmeirion and Castell is a private village set on its own wooded peninsula on the coast of Snowdonia. 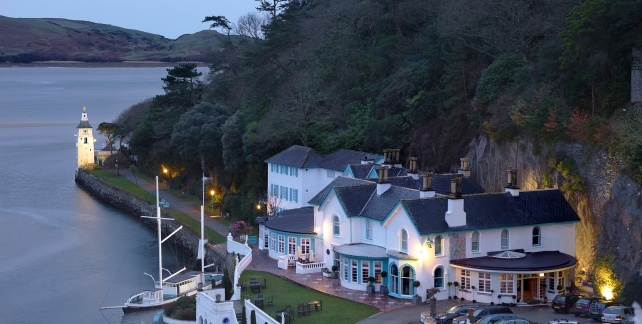 It was built by visionary Welsh architect Clough Williams-Ellis in order to show that one could develop even a very beautiful place without defiling it. 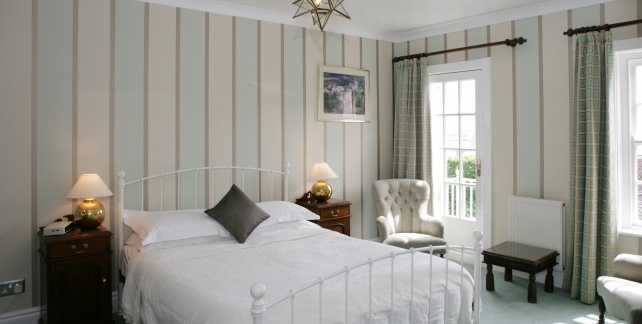 Portmeirion has a total of 55 bedrooms, accommodation includes 14 rooms in the main hotel building overlooking the beautiful Dywryd Estuary, 30 rooms and suites in the surrounding village and 11 contemporary style rooms and suites in Castell Deudraeth. Surrounding the village on three sides are 70 acres of woodland gardens and to the south the estate is bordered by sandy beaches.